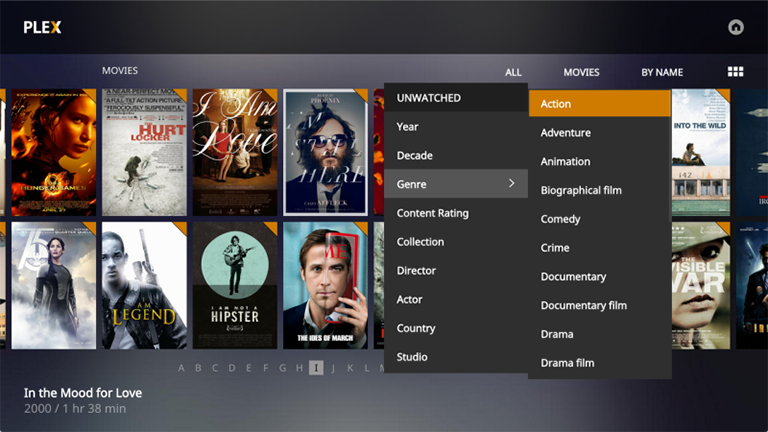 Following on from last year's beta launch, Plex Cloud is now available to all Plex Pass subscribers. The news, which came via the Plex official blog, means that anyone who uses Plex to organise and stream their media, will now be able to link in their online cloud storage services too, with Plex Cloud working with Dropbox, Google Drive, and OneDrive. "The amount of technology behind this launch is quite awesome. It’s definitely not a trivial thing to take the best media server on the planet and make it work seamlessly as a scalable cloud service, load-balanced and clustered across multiple geographic regions. It turns out a lot can go wrong. Suffice to say that the Cloud team has been iterating rapidly, pushing dozens of updates throughout the beta." All sounds pretty promising, especially if you are currently in the market for an always-on, cloud-based media server. That ability to not only slickly organise and access your media, but also now pull in content from cloud-based storage services too and then stream any content to PC, tablet, phone and more sounds very handy to say the least.